Inline Charcoal Filter is comprised of a 4” blue tube with 1 ½” elbows on each end. 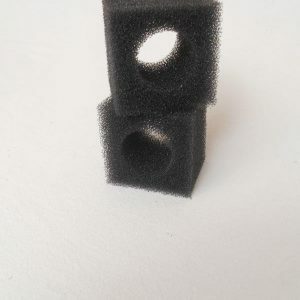 Enclosed inside the blue tube is granulated activated charcoal, held in place with small foam plugs. 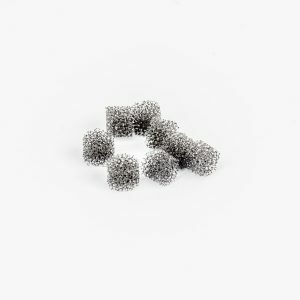 Granular activated charcoal is a form of carbon processed to have small, low-volume pores that increase the surface area available for adsorption or chemical reactions. Inline Charcoal Filter is comprised of a 4” blue tube with 1 ½” elbows on each end. Enclosed inside the blue tube is granulated activated charcoal, held in place with small foam plugs. 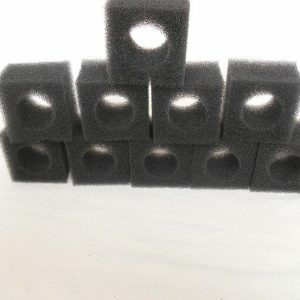 Granular activated charcoal is a form of carbon processed to have small, low-volume pores that increase the surface area available for adsorption or chemical reactions. http://en.wikipedia.org/wiki/Activated_carbon The blue antimicrobial protected tubing is extruded with an inner liner that releases silver ions to protect against colonization by pathogenic bacteria. Silver ions also inhibit the growth of biofilm forming molds, fungi, and algae. 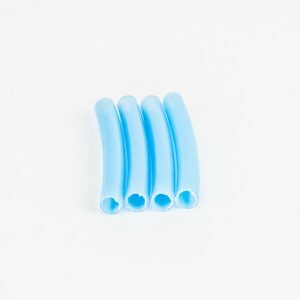 No toxic plasticizers, DEHP or phthalates are used as additives in the manufacture of the tubing and fittings. In addition, the tubing and fittings are free from PVC, Bisphenol-A and animal derivative components. The tubing and fittings meets European REACH and RoHS requirements and will not emit toxic chemicals if incinerated. 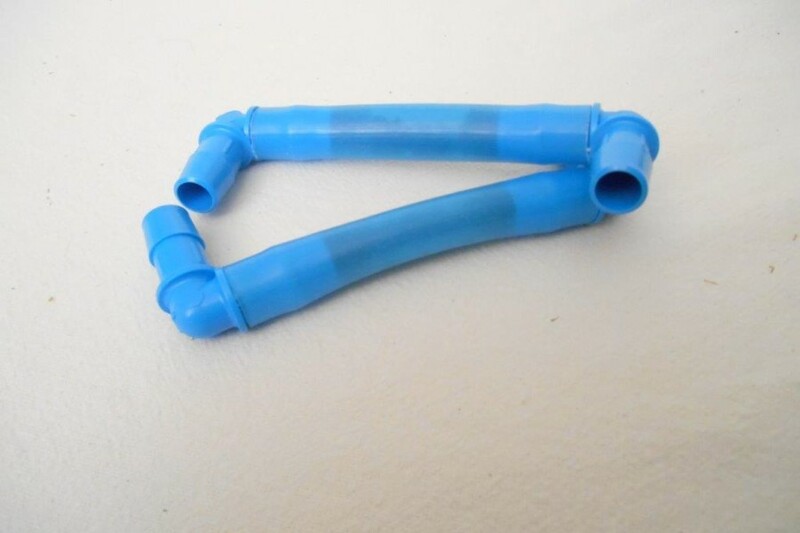 Elbow fittings provide easy connection to the pump on one end and easy 360-degree flow adjustment on the other end to customize the water flow and water noise level to your cat’s preference from a bubbling fountain (pointed straight up or sideways) to no splash at all (pointed straight down).